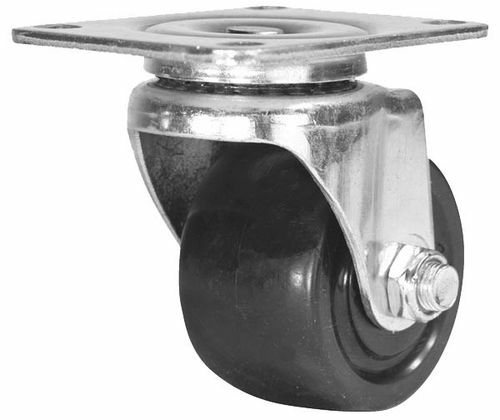 This office caster wheel unit from RWN is engineered for support services in moving heavy office equipment like copiers, business machines, computers, storage devices, printers, refrigerated displays, and the like. This unit is made from polypropylene. This provides operators with exceptional floor and carpet protection services, with low noise levels.